Soak rice for 15 - 20 mins after washing well. Drain the water and fry in little oil for 3 - 4 mins. Pour boiled water and salt to it and once cooked, strain off the water. :- See that it does not overcook. 3/4 cooking will also do. Steam the vegetables or cooking in little water will also do. 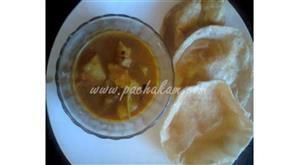 :- The shrimp, chicken meat etc mentioned is cooked. Pour little oil/butter in a pan. Add onion and garlic and stir for 2 - 3 mins. 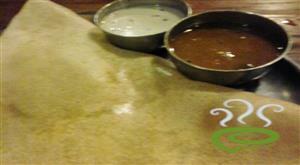 Add vegetables followed by the non veg. Add pepper and salt and keep stirring for 2 - 3 mins. Add soya sauce and then add rice little by little. 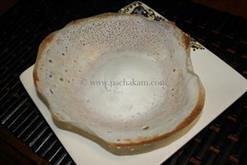 :- The quantity of the ingredients can be varied according to each ones taste. At last i found d recipe i was looking 4....thanks a lot. 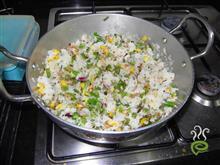 Hey guys, if u r looking 4 a fried rice recipe pls go 4 this one...u wont regret. Thanks ....really tasty one . yup...yummy ths wos really too gud...keep it up...get us sme mre..